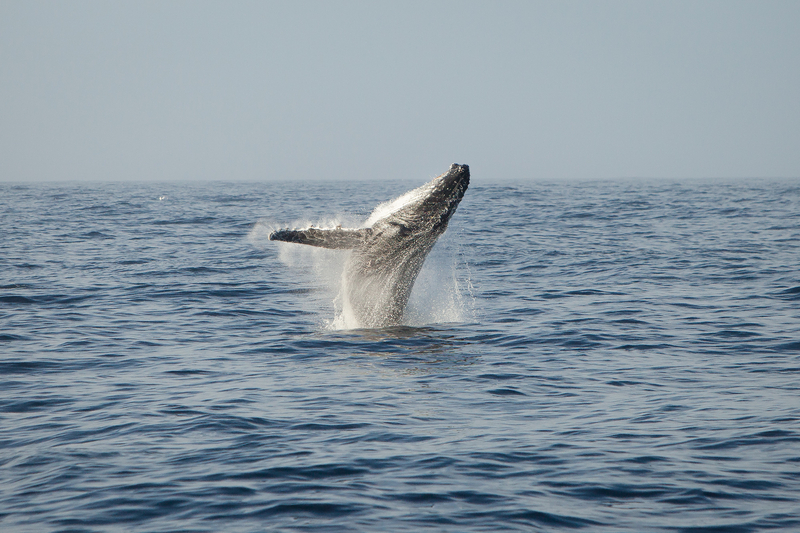 The ruthless 'War Against Whales' is set to resume in the Southern Ocean Whale Sanctuary. The only uncertainty is whether it will it commence in December of 2014 or 2015. On Monday, Japan's Prime Minister Shinzo Abe told the parliament that he would boost his efforts to recommence commercial whaling in the Southern Ocean Whale Sanctuary despite the ruling on March 31 by the International Court of Justice, upholding Australia's bid to ban whaling in the sanctuary. In 200 years humans have slaughtered an astounding five million whales. All remaining populations are well below three percent of the early 1800s. These sentient social creatures and their progenitors have been on Earth for about 53 million years. They have dispelled the notion that gigantism is an indicator of extinction. 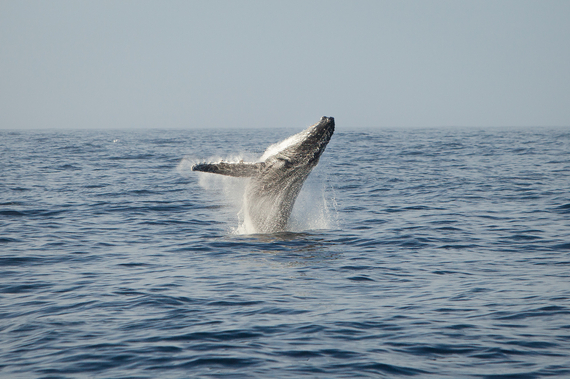 Ice Age sea levels changed, yet even local food sources did not interrupt cetaceans' lives. In fact, whales have displayed extraordinary resilience to cataclysmic change until humans began mercilessly annihilating them. 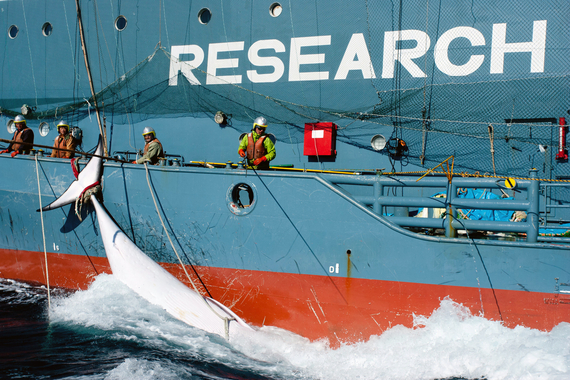 Japan's state-owned lethal whaling institute (International Cetacean Research) intends to use three months of surveying from the Southern Ocean Whale Sanctuary beginning in December 2014 to collect non-lethal sight surveys, distant angle estimation experiments, photo identifications and biopsy skin samples to justify poaching protected Southern Hemisphere whales. The brazen gall and effrontery of these loathsome ocean-killers hath no bounds. The fact that they are attempting to feign science to collect population density numbers for their intended December 2015 bloodbath has fooled no one except the bureaucrats at the International Whaling Commission. Anyone who is a field or ocean scientist knows it take years of meticulous, reproducible sampling to amass an accurate estimate of population health and dynamics. Sadly, this masquerade smudges the rigors of science and the oath my colleagues take to perform excellence for the betterment of humanity. Japan is in contravention of international law under the United Nations World Charter for Nature, which they signed in 1982. The oceans are dying quickly. Its time the world's leaders band together to protect our priceless life-support system instead of turning a blind eye and hastening its demise. 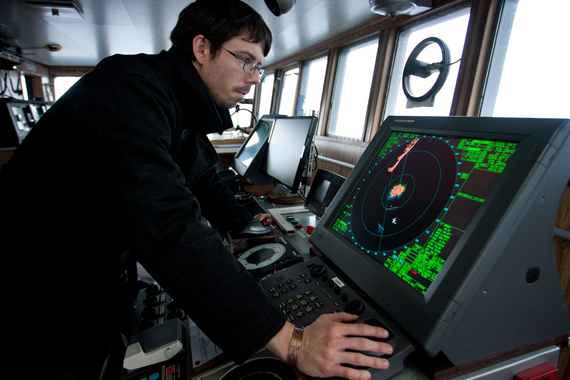 The international conservation direct-action society Sea Shepherd has been protecting the Southern Ocean Whale Sanctuary for the past decade. Captain Peter Hammarstedt of SSS Bob Barker wrote, "During the 2013/14 whaling season, Sea Shepherd directly saved the lives of 784 whales through relentless intervention." 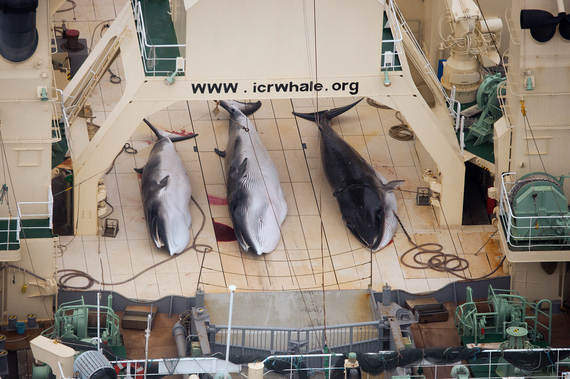 Since the 1986 world moratorium on whaling, Japan has massacred over 15,000 whales. Sea Shepherd will monitor Japan's so called non-lethal sampling this forthcoming austral summer. Jeff Hansen, the Managing Director of Sea Shepherd Australia told me, "Japan wants to ignore the Federal Court of Australia and the International Court of Justice to brutally slaughter highly intelligent and social complex beings in an established whale sanctuary. If the governments of the world still refuse to challenge Japanese whale poachers on the high seas, then Sea Shepherd will meet them head on in defense of the whales." If Japan is so desperate for whale meat then why has it cold stored 6,000 metric tons when most Japanese don't eat whale meat? This bloody and senseless right of entitlement by the Japanese fisheries must end. Dolphins and whales play a crucial ecological role in the health and well being of our oceans. They are mammalian 'Doctors of the Sea' essential for all sealife as we know it. Baleen, or, filter-feeding whales, act as incredible upward biological pumps fertilizing mega tons of phytoplankton, thus stimulating fisheries, globally. Toothed whales cull the old and weak ensuring high levels of fitness amongst their prey, preventing diseases from becoming epidemics throughout the oceans. This we know with certainty, as Captain Siddharth Chakravarty of SSS Steve Irwin clearly puts it: "The Japanese whaling industry has once again shown that they have no regard for International Law. The poachers have already announced that they will be returning to the Southern Ocean Whale Sanctuary to continue with their illegal lethal research program. 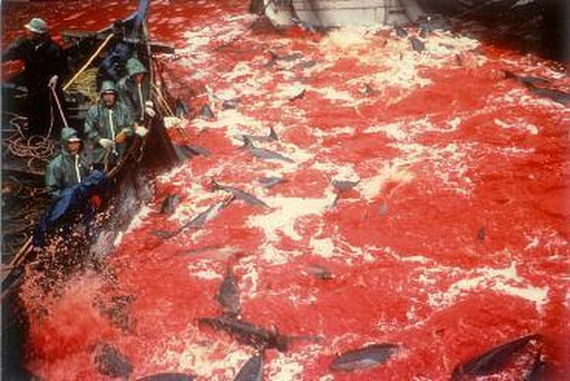 The International Court of Justice ruled as recently as the 31st of March that it found no merit in Japan's bloody science. And yet, in the face of international opposition, the Japanese whalers intend to bring bloodshed through the gates of the whale sanctuary." This bloodthirsty 'War Against Whales' is ecocide. It impoverishes all children and all future generations. Please support Sea Shepherd Global - for our oceans!